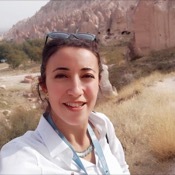 Local Private Tour Guide | Cappadocia, Turkey | Eda B.
Hi there! I am Eda. 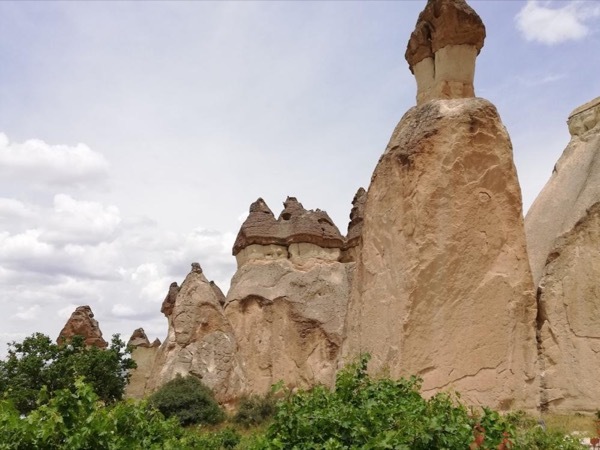 I came to Cappadocia to study for becoming a tour guide in 2003. Studying for 4 years, I have graduated from Erciyes University in 2007 and since then I have been guiding here in Cappadocia. Besides this, after graduation I worked as a tour operator for around 4 years in an incoming agency; for all these times preparing tailor-made itineraries. 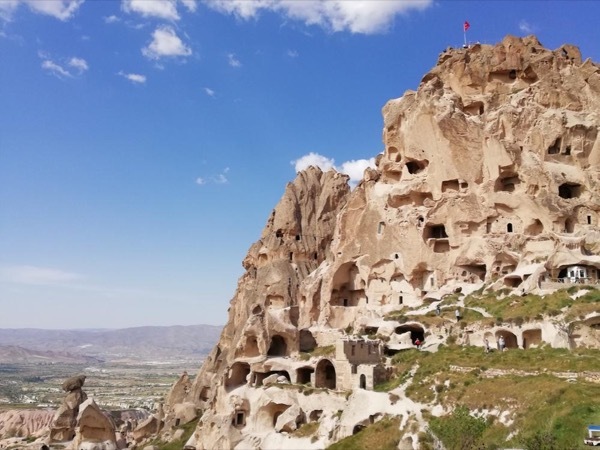 Cappadocia is in the middle of Anatolia. It is a magical place formed by volcanoes and full of history of different civilizations. I like to take people who are interested in culture for the tours in this fairyland. 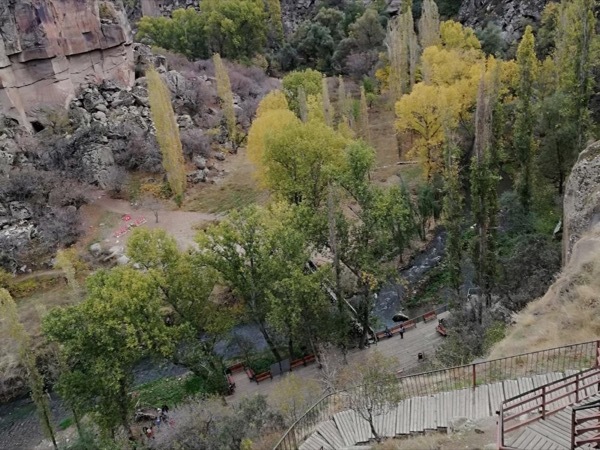 If you are interested in culture, history and looking for a chance to get closer with nature and escaping from the big city life, I will be happy to help you! I am graduated from Erciyes University, department of Tour Guiding after studying of 4 years. I am a professional tour guide licenced by Turkish Culture and Tourism Ministry. *As a tour guide, I am not permitted to arrange the tours on my own, so the tours and and the official papers will be arranged through a travel agency. *I am not a driver. I can accompany you in your vehicle or I can arrange for a seperate car and driver.